I have listed a new property at 10591 GRANVILLE AVE in Richmond. INVESTMENT OPPORTUNITY - Estate home on 3.88 acres with stunning North Shore Mtn views! This 3 storey home features over 5700 sq ft of comfortable living! Fabulous for entertaining large parties! The home has been well kept with recent updates including carpets & paint (2011), roof & stone fireplace (2010), deck (2009), solarium, elegant master ensuite & much more. 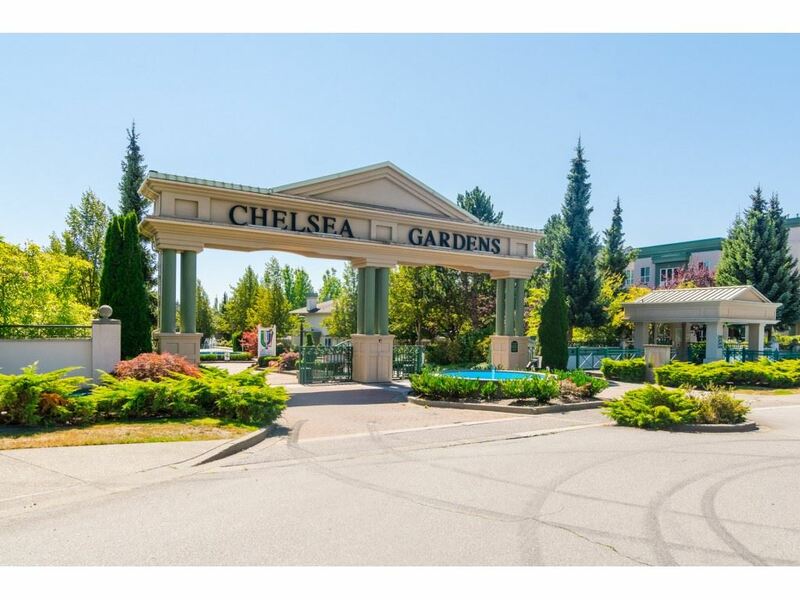 Huge 2 bdrm nanny/caretaker suite with soaring ceilings & separate entrance. Yard is meticulously cared for with mature hedging & new deck which provides picturesque privacy. Farm status, low property taxes - Blueberries: 3+ acres leased, 5 rows kept for use of the owner. Barn on property could set up for horse. Enjoy now while waiting for the future!